To have for each tool CD/DVD/USB flash disk is too inconvenient, so let’s combine on one USB flash disk all of them. 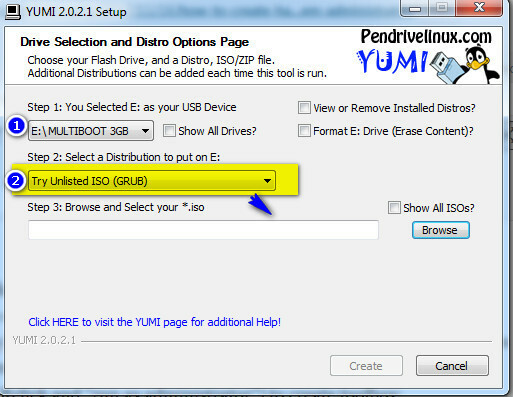 format your Flash disk as FAT32 (ntfs will not work with grub loader), so there is iso file limitation of FAT32, not more than 2GB. 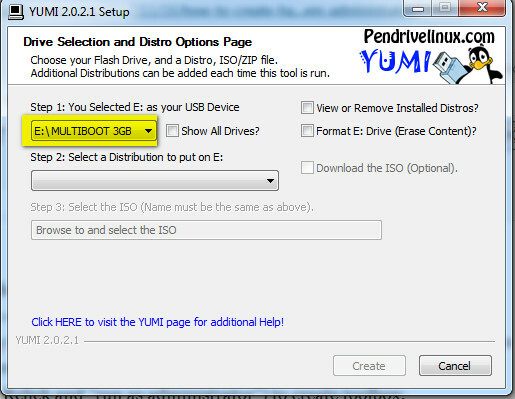 to remove unnecessary and to free some space on your flash disk (maybe to update iso content) select at first your flash disk, click on “View or Remove Installed Distros” and follow screens.